Vinyl only. Four fine fast-steppers from the north of Italy give a running start to this fresh sub-label from Lisbon’s Carpet & Snares Records. 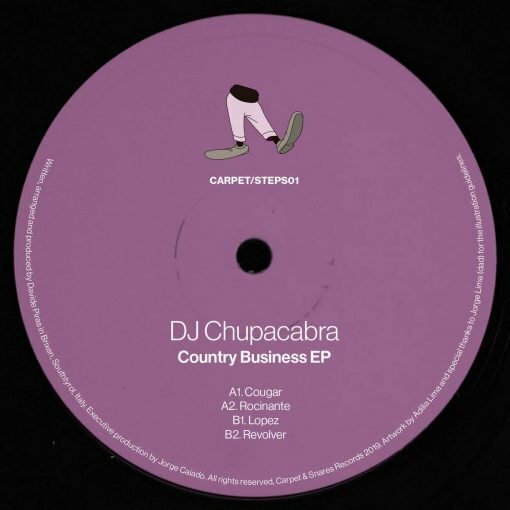 DJ Chupacabra aka Davide Piras splits the difference between UK garage, early 2000s Berlin minimal house and the lighter side of Frankfurt’s Gosu sound. More items from " Carpet & Snares Records "
More items from " DJ Chupacabra "